Being a Division I athlete comes with undeniable perks — official gear, tuition aid and the chance to be on television. But athletes miss out on a lot — including enjoying a full winter break of relaxation and family. 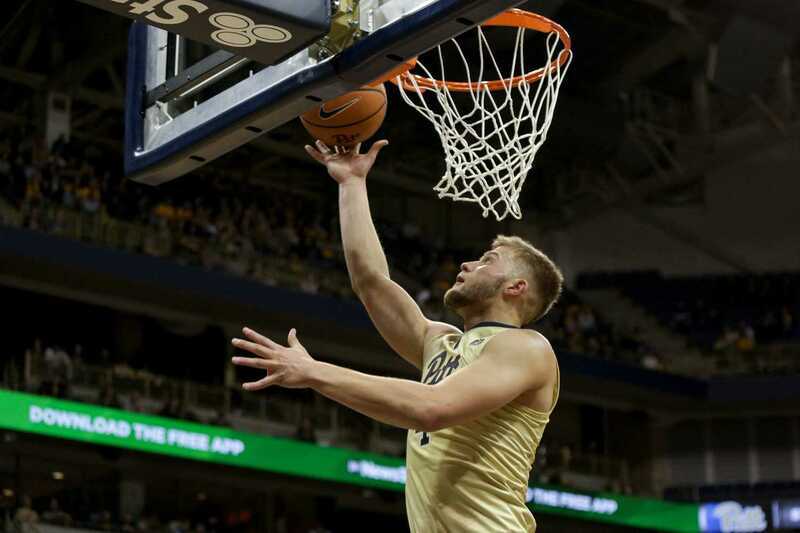 Luther’s teammates on the men’s team, along with the women’s basketball squad, will be busy over winter break, transitioning from non-conference to competitive ACC play. Both teams will face six opponents before the spring semester starts Jan. 8. The men’s team has games scheduled against McNeese, Delaware State and Towson before starting conference play with games against No. 10 Miami, Louisville and Virginia Tech. The women will play Penn State, Bucknell, Virginia, Chicago State, Wake Forest and UNC. Spending less time worrying about academics gives the players considerably more time to focus on basketball. This could be especially useful, as both teams are at a point where they could use momentum heading into tough ACC play. Luther focused on the positives of the short vacation. He sees the break as a time to improve as a team. The team will spend most of its holiday season with each other — Luther said they plan to make the most of it. The team has no specific plans to celebrate the holidays together over the break, but junior forward Jared Wilson-Frame said the team will be together all the time while they’re still on campus. Wilson-Frame isn’t bothered by the brief holiday break. He sees it as a positive for everyone on the team because of the extended time the players will get to spend on the court. Despite the hectic schedule, the men’s team will have a chance to celebrate Christmas at home for a few days, as their last game before the holiday will be on Dec. 22, and their first game after will be Dec. 30. One of the most important changes in the season for both squads is going from non-conference to ACC play. The women’s team will start their first ACC game right before the new year — Dec. 28 — at Virginia. Kyla Nelson, a first-year guard, said the extra time to train over the break is exactly what the team needs. Nelson won’t have time to travel home to England over break. Instead, her family will be flying out to see her. She said she’s excited to show them the city she now lives in. Reaching this level of competition requires serious commitment and sacrifices. Players on both teams understand what that can mean.